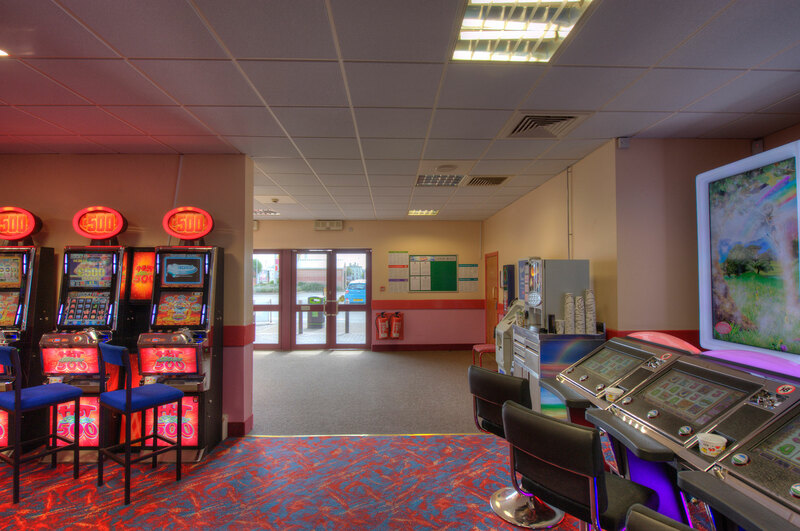 Apollo Bingo had an arcade area within the building that was small and dated. They wanted to be able to make full us of the facility and get more game machines inside, as another activity for their customers. 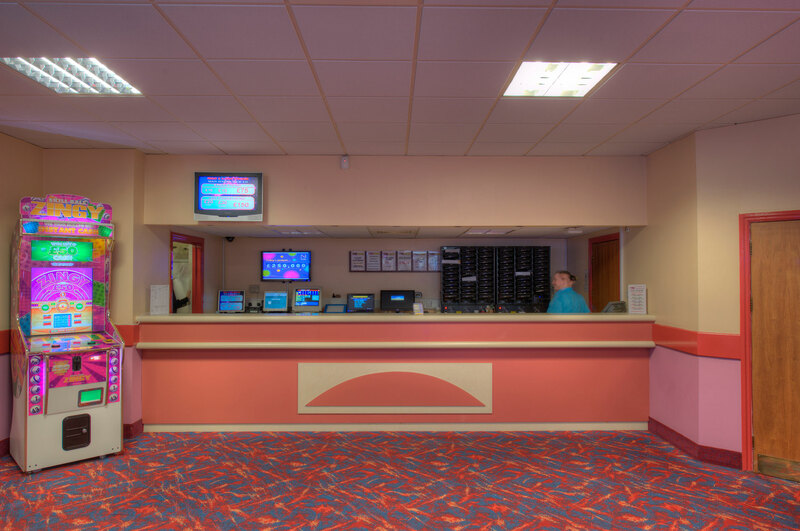 The space needed to be fully modernised, made larger, and generally made more appealing to customers. We demolished the existing reception area, including a 9inch block wall, and installed a new jumbo stud wall up to the soffit, standing at 9m high. We opened up the arcade area, installed a new ceiling (and sprayed it purple), and replaced all of the lighting. We also upgraded their book sales area, and installed a new bespoke reception desk. All of the work on the project was completed out of hours, so Apollo never lost a minute of business. 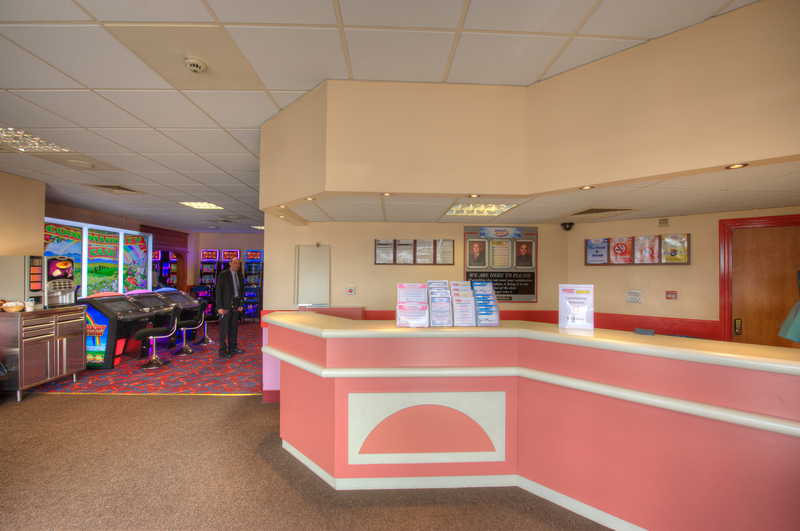 After completion of the work, Apollo had a noticeable increase in profit from the arcade area. 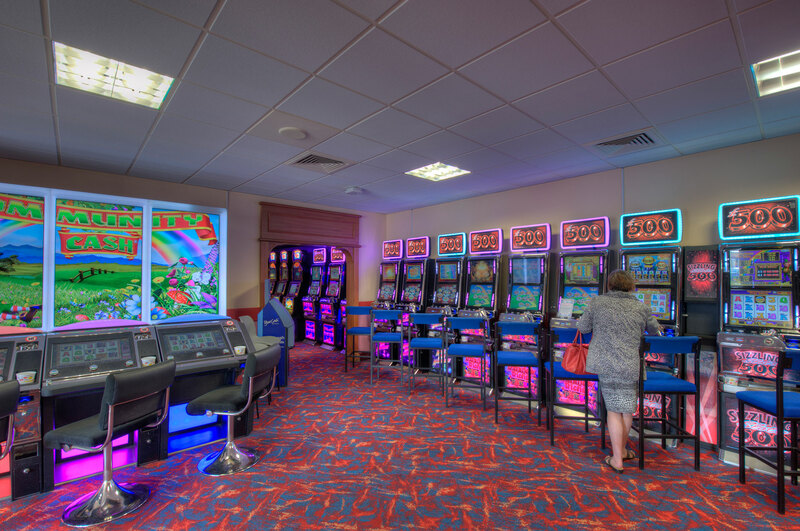 An increasing amount of customers began staying on after bingo to play on the machines, which meant the job paid for itself in a short amount of time.